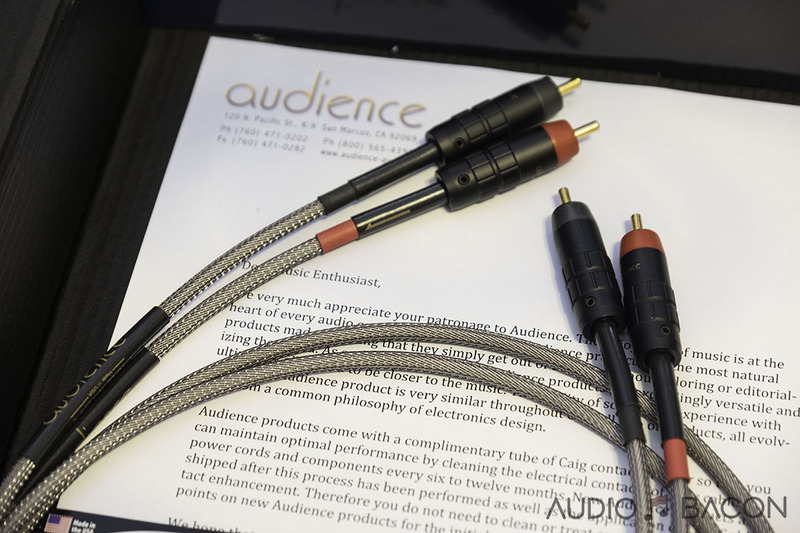 Ansuz Acoustics is a Danish company who develops, design, produces and sells cables, and accessories for High-End music systems. At Ansuz we are committed to lead this narrow field to satisfy our passionate customers and clients, making any music system perform to its peak. To meet our own high standards, we travel the world and do workshops to educate and share our passion with our partners and to assure that all customers gets not only the best products, but also get the best advice and service. 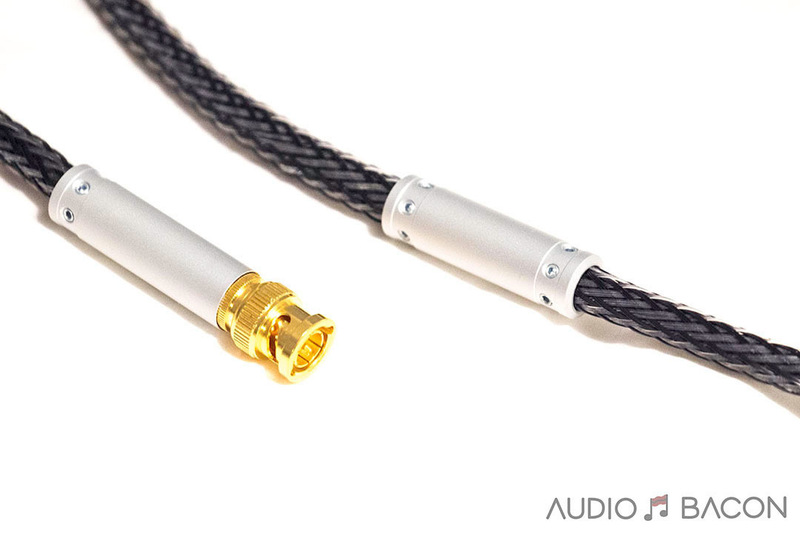 If you’re looking for a digital cable that doesn’t impart any coloration whatsoever, the Ansuz Acoustics Digitalz C2 will be a perfect match. 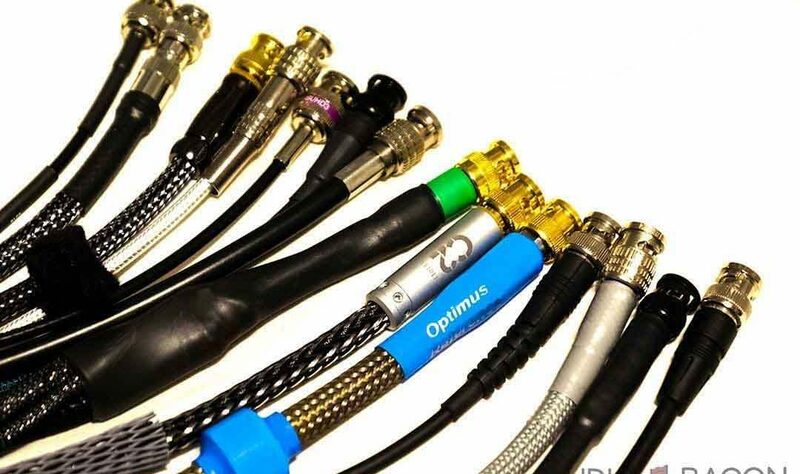 This is the most neutral cable in this line-up – by a long shot. In fact, no other cable I heard had a similar character. There isn’t a bump in the low-end or extra shine up top. 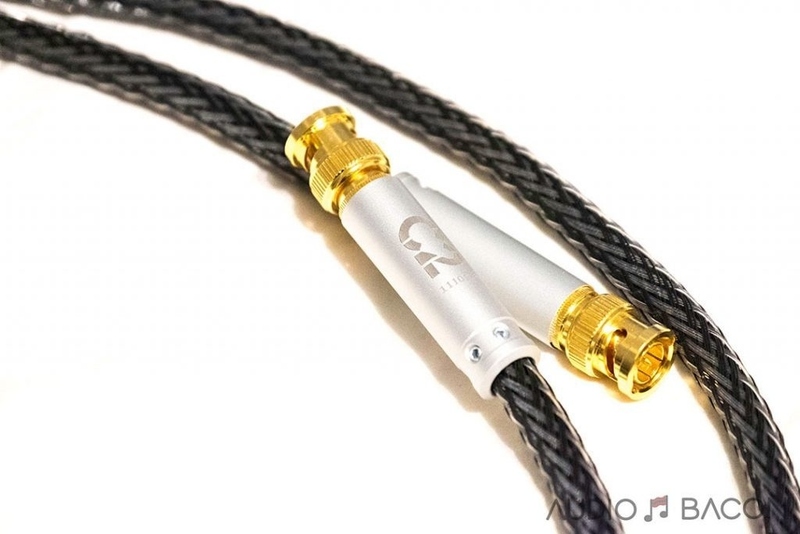 It’s a pristine, angelic, and “honest” cable. 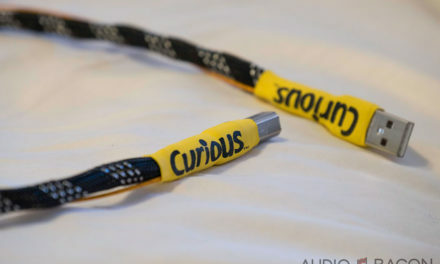 Although I prefer more warmth in a cable, I must say this cable was still enjoyable to listen to. Now with AARC. Michael Børresen and Ansuz development team have continued to uncover and eliminate the negative impacts of the cables to the signal. First, inductance and capacitance in the cables were reduced to unprecedented low values with DIHC (Double Inverted Helix Coil Technology). 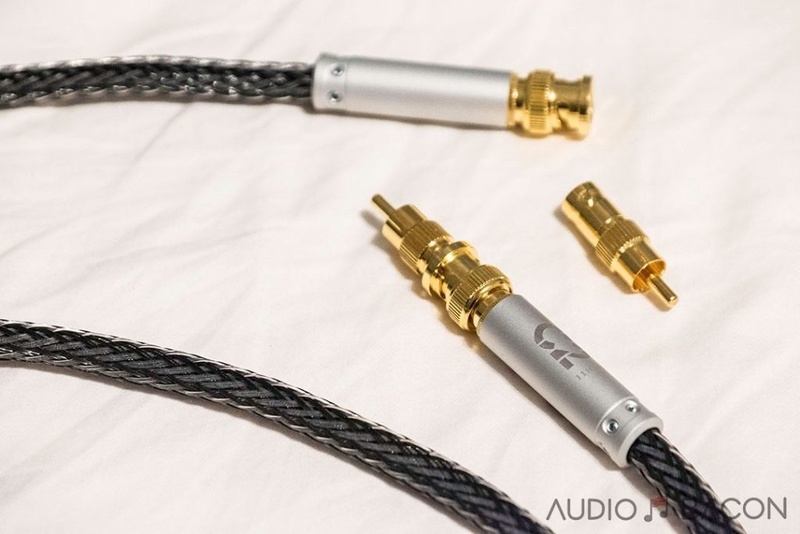 Now AARC (Anti Area Resonance Coil Technology) is introduced, which removes the cable’s tendencies to resonate and receive signals/noise from the surroundings. You will find AARC in the C2 & D2 series. The C2 is free of specks and dirt and is very clear in its articulation. It is nuanced in its delivery of micro-dynamics and details. There’s a slight softness in its holography – both in outlines and layers – but it works. It’s a “pure” sound that isn’t sugar-coated or energized. This makes for a “cool” sound with intelligible lyrics and an easy, non-fatiguing listening experience. Its undertones are of beauty, class, and elegance. Much like stepping into a marbled palace with high ceilings and chandeliers (I actually wrote that in my notes). It’s spacious, immaculate, and effortless. 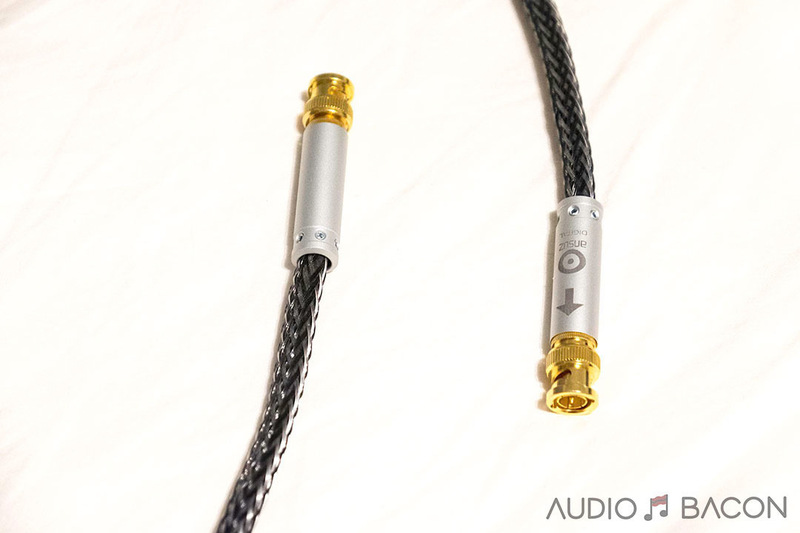 The C2 isn’t the most exciting cable, but it’s a proper gentleman. It’s nicely textured with just enough tonal contrast, attack, and transient speed. It doesn’t extend or shine uncontrollably but maintains a tranquil musicality. I enjoy its very convincing, smooth, and grounded midrange. Its overall “relaxed neutral”, pristine, and insightful presentation is unique. One of its obvious strengths is in articulation. It never falters no matter how hectic the recording is. It remains clean, well-delineated, and resolving. 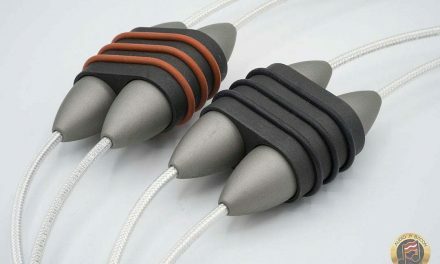 If you like complete neutrality, there are no faults with this cable. It’s exactly that and doesn’t try to impress. 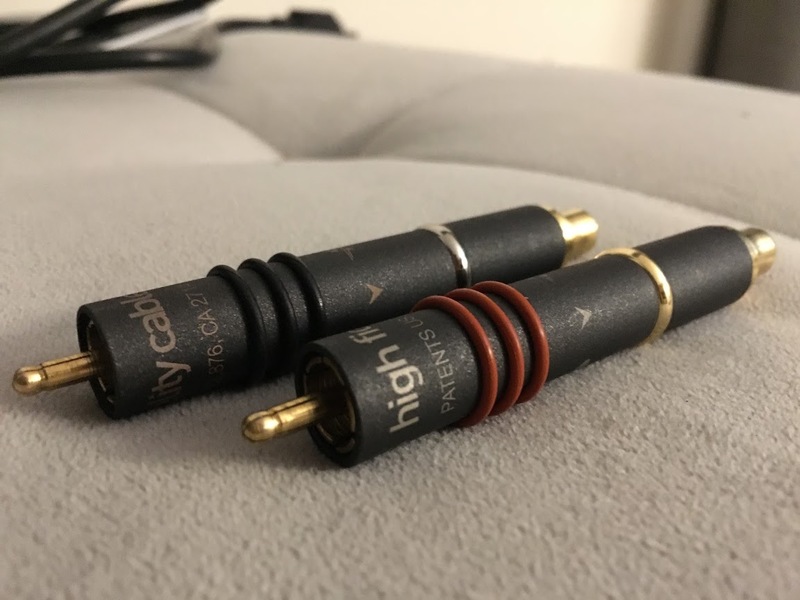 Cables with more color (such as the Clearer Audio or Requisite Audio) will emphasize more clarity, shape, and separation.